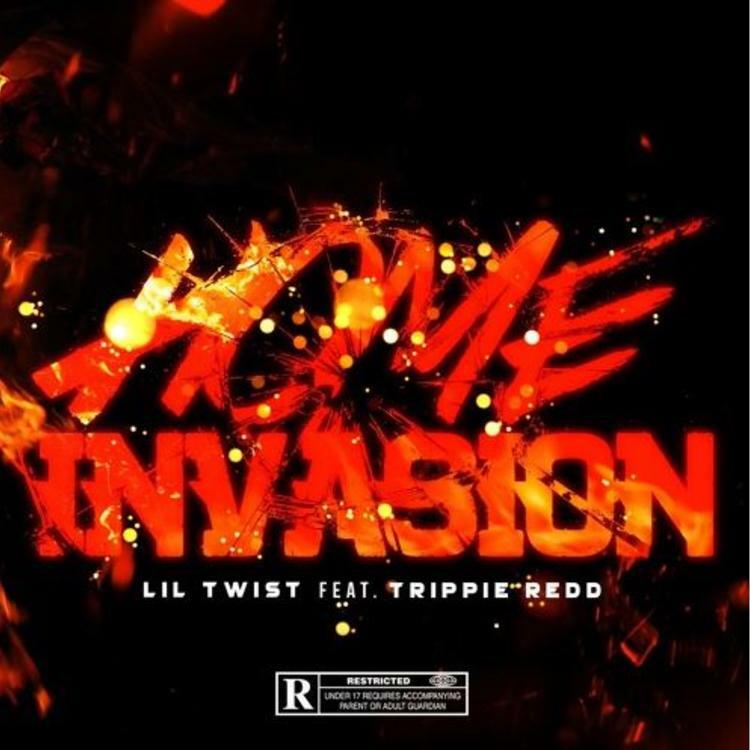 Home>New Songs>Lil Twist Songs> Lil Twist & Trippie Redd Connect On "Home Invasion"
Lil Twist hasn't released a whole lot of music in recent time but it seems like when he does, he tries to make a statement. Last week, he decided to insert himself in the middle of the Pusha T and Drake beef, although both parties seemed to have called a truce. Either way, Lil Twist came through and tried to diss Pusha T in some way. Prior to that, he released "Fires & Desires" alongside Trippie Redd and Lil Wayne. Today, he reunites with Trippie Redd for their new track, "Home Invasion." Lil Twist and Trippie Redd team up on their new track, "Home Invasion" which serves as their second collaboration of the year. Redd handles hook duties on the track while Twist holds down the verse. The two of them actually have great chemistry together on wax as they've shown before on "Fire & Desires." Unfortunately, the release of a song called "Home Invasion" might not arrive at the best time for Trippie Redd. The rapper was arrested earlier today for allegedly pistol whipping a woman in the head at a mutual friends home. Check the details out here. SONGS Lil Twist & Trippie Redd Connect On "Home Invasion"